West End Comedy Improv at HATTheatre | Night and Day | Style Weekly - Richmond, VA local news, arts, and events. Your location: a bar mitzvah in Canada. Your occupation: tax collector. Go! 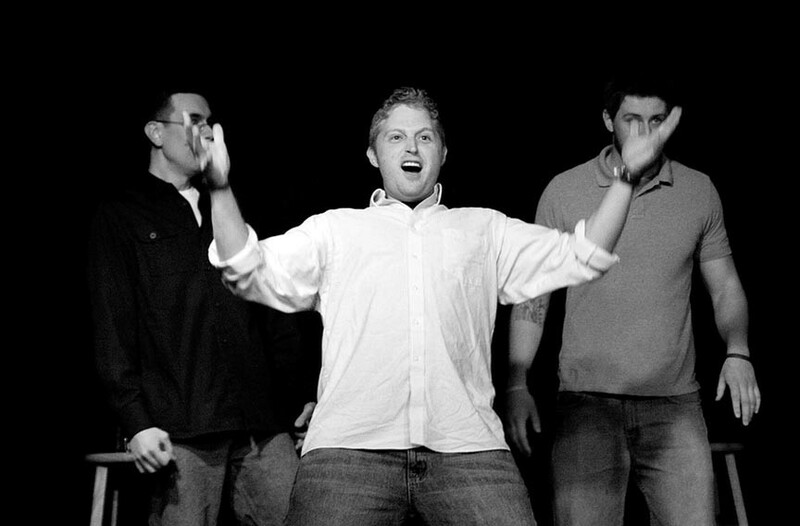 For the person who enjoys spontaneity, West End Comedy performs live improv comedy every month. West End’s improvisers create short, entertaining scenes from audience suggestions similar to “Whose Line is It Anyway?” This month’s shows are Fourth of July-themed, with Friday’s “Life, Liberty and Laughter” all-ages show and Saturday’s “Revolutionary #%$@ You to King George III Fourth of July Show,” which is for a more mature — or rather immature — audience. West End Comedy performs at HATTheatre from July 27-28 at 7:30 p.m. $5. wecomedy.com.